If you are planning on being outdoorsy this weekend, there are a few things you might want to know. Whether you are boating, using an ATV or just around those annoying bugs, there are some tips you may not be aware of. The saying “I’d rather be safe than sorry” has never been more true when concerning the dangers of the carefree weekend, so read on and enjoy your weekend danger free! Whether you want to roast some marshmallows or get some warmth to your camp, making a campfire is easy, but making one safe is a bit more difficult. 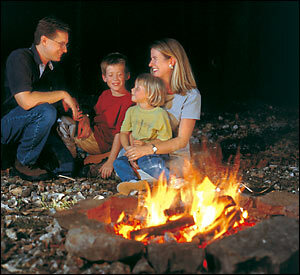 Circle the pit with rocks and fill the pit with small pieces of dry wood; never rip or cut branches from living trees. Place your unused firewood upwind and away from the fire. Make sure to keep a bucket of water and a shovel nearby, just in case. 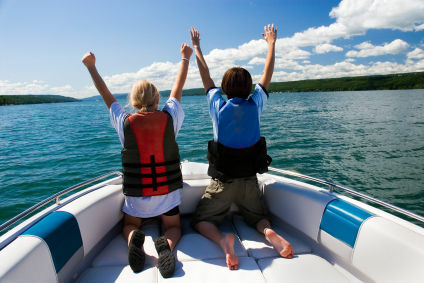 Boating can be fun for the entire family, but it is even better when everyone is safe. 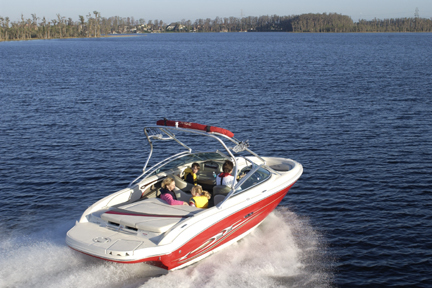 Remember to never anchor a boat below a dam, and be sure to leave the vessel’s engine on when passing by a dam. Carbon monoxide cannot be seen, smelled, or tasted, so if you suspect Carbon monoxide poisoning, immediately get the victim to fresh air and seek medical care. Make sure no one sits, surfs, or hangs on the back deck or swim platform while the engines are running. Bugs are pesky, but luckily can be warded off with the help of sprays. 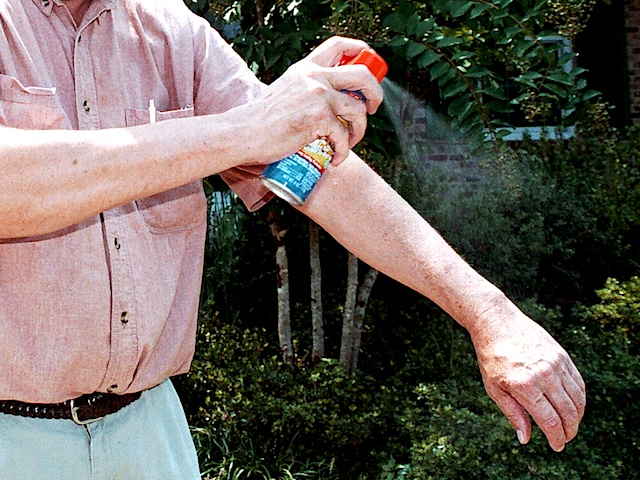 Make use of insect repellents containing DEET when needed to prevent insect-related diseases. Ticks can transmit Lyme disease, and mosquitoes can transmit West Nile Virus and other viruses. If someone gets stung, gently back it out by scraping it with a credit card or your fingernail to remove the stinger. 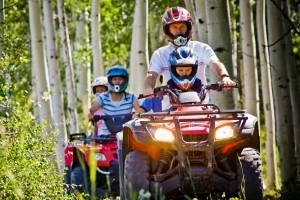 ATVs are a blast, but make sure everyone gears up, before having fun. Make all riders wear helmets, eye protection, sturdy shoes (no flip-flops), and protective, reflective clothing. Appropriate helmets are those designed for motorcycle (not bicycle) use, and should include safety visors/face shields for eye protection. Wearing a helmet may prevent or reduce the severity of these injuries. ATVs lack the common safety equipment found on all cars and trucks that are designed for street use. ATV tires are not designed to grip on pavement, so operators should not ride on paved roads. Flags, reflectors and lights should be used to make vehicles more visible. Have a fun, and SAFE Weekend!